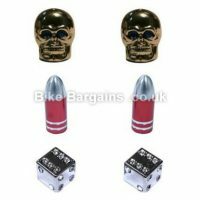 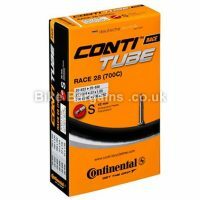 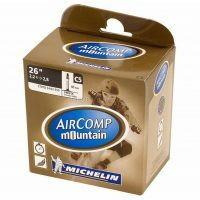 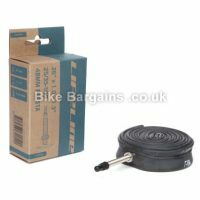 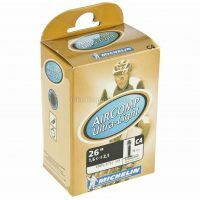 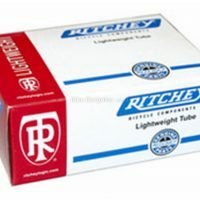 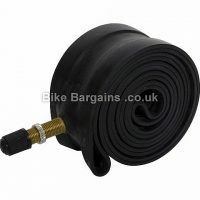 Cheap Inner Tubes Deals! 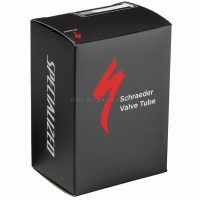 Handpicked deals on new Presta & Schrader bike tubes. 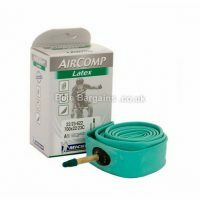 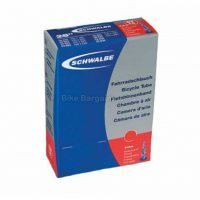 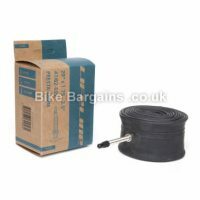 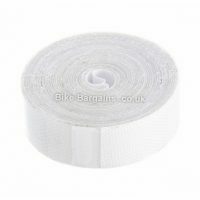 You can’t help punctures, but you can save money on new butyl & latex inner tubes for your Road Bike or MTB!